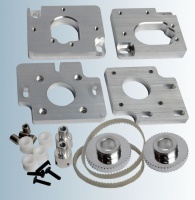 This kit replaces the factory spur gear drive train with timing belts. 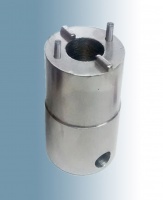 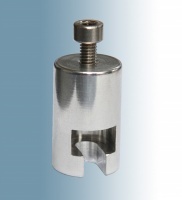 The pulley modification reduces the spur gear errors that are typical and therefore reduces tracking errors. 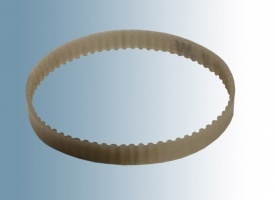 The belts also make slewing much quiter eliminating the 'grinding' noise that the standard spur gears produce.